A nice 13 year old AQHA mare. She has been rode been used as a broodmare. 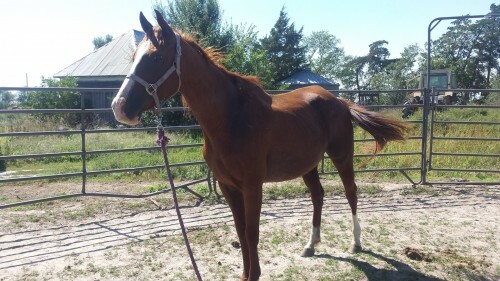 She has been raced at AQHA races. She is in foal for 2019 to Arizona Roanie.